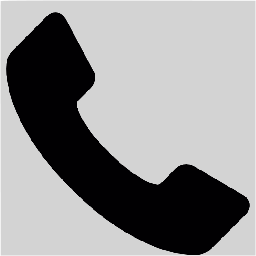 ▶ Add our number to your contact list RIGHT NOW! "I would recommend this business to anyone." 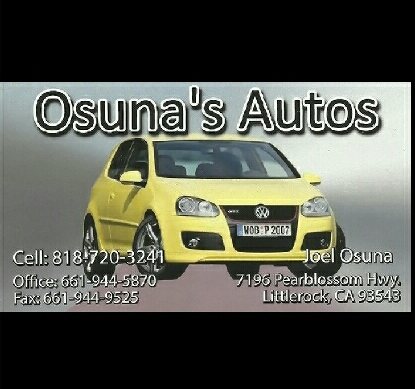 © 2012-2019 AV Taxi Dispatch - (661) 526-7277. Simple theme. Powered by Blogger.